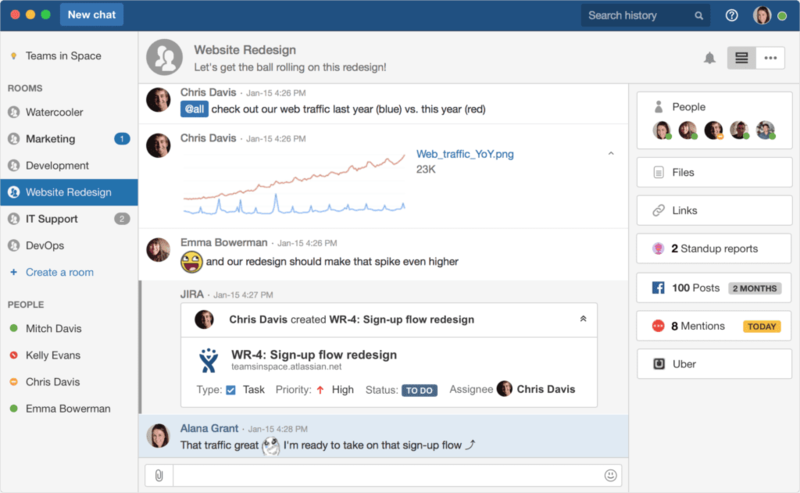 In a pretty substantial move to shake up the existing team collaboration options, Atlassian Corp. today announced their acquisition of Trello, a popular visual project management solution. 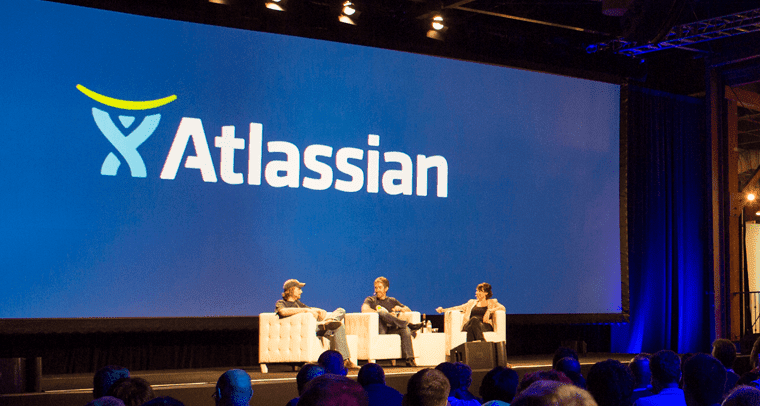 Atlassian, is of course, the studio behind popular development and project management tools JIRA and HipChat, and no stranger to the space. Atlassian paid a grand total of $425 million for Trello, $360 million of which will be in cash, and the rest in restricted stock and options. The deal is expected to close in the third quarter of fiscal 2017 ending March 31, 2017, and could even increase earnings in Atlassian’s fiscal 2018 year, according to the announcement. Without a doubt Atlassian knows collaboration, with 12 different software development and collaboration tools to pick from. They range tools aimed at developers to help code, build and eventually ship a product – Bitbucket, SourceTree – to collaboration and work chat with Confluence and even HipChat for basic messaging – just to name a few. It doesn’t come as much of a surprise that Atlassian would be willing to swallow up another provider in the space, but the real question then becomes why Trello? The HipChat provider must have seen something in Trello’s visually focused platform. 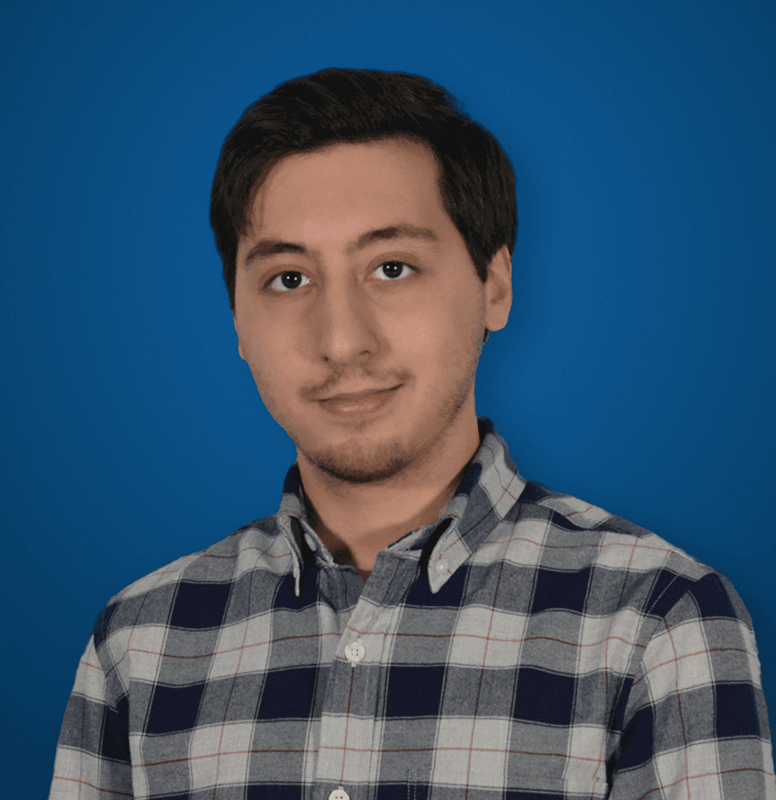 Clearly, in some way they felt that Trello would be a proper compliment to their already diverse solution stack – but whether it will slot in as a standalone platform or an integration with existing apps will be the real kicker. We’ve of course took a close look at their Slack competitor in our first round of Chat Wars: Slack vs HipChat, and while I haven’t had a chance to go hands on with Trello yet, the popularity of the platform – 19 million users according to Atlassian – should illustrate the success. With digital post-it notes and whiteboards, Trello allows teams to organize their tasks and projects in a visual format. In the end, I’m curious to see how Atlassian will leverage their existing portfolio with the different approach Trello brings to the table. So while details are slim right now, it does sound as if Atlassian might hope to keep Trello has its own standalone solution. The provider noted that the “easy-to-use” software Trello provides has proven especially popular. In fact the platform is so easy to use that more than 50% of Trello’s users work in non-technical functions – this isn’t a JIRA replacement for developers, but rather a more mainstream solution for almost any team in any industry. 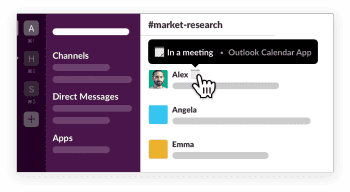 And of course, following some of our predicted 2017 team collaboration trends, expect to see an updated version of the existing Trello and HipChat integration. 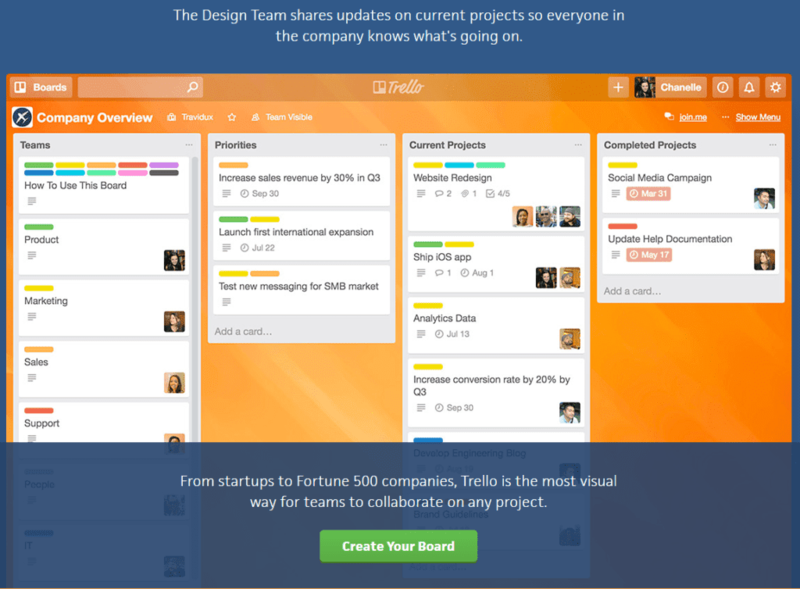 HipChat is already a capable platform, but Trello could help expand it beyond Slack’s reach. But on top of that, Atlassian has also noted they will be launching Trello integrations for their other leading collaboration products including JIRA, Confluence and Bitbucket – available for download in the Atlassian Marketplace, so for the only integration database we have found close enough to rival Slack’s – which has so many integrations you can even manage remote employees directly through Slack. Now, Atlassian has always been more than just a Slack competitor. Sure they put out HipChat, and in fact have been doing so even before Slack came into existence – but a chat app is just a chat app and at this point Slack alternatives are a dime a dozen. But Atlassian has done much more, with Confluence for collaboration, Bitbucket to share code, JIRA to help track development it feels like they have their feet wet in every single pool. 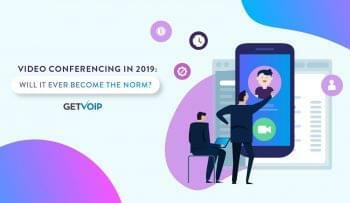 But as I continue my journey into the collaboration and messaging market and gain hands on experience in more solutions, I’ve continued to notice a bit of a trend. 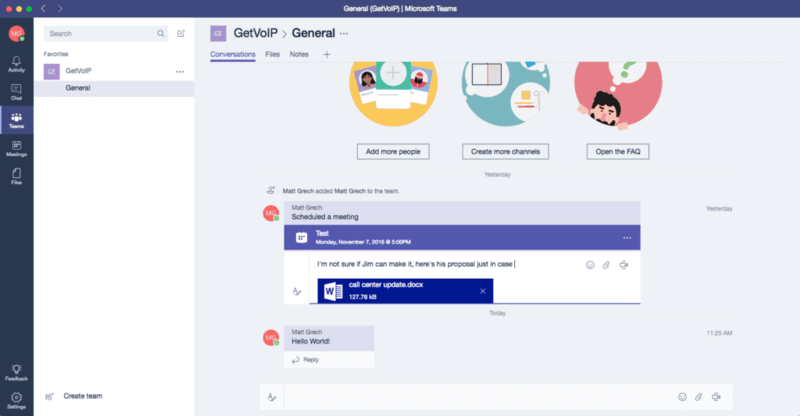 Even with Facebook for Work, and Microsoft Teams, new collaboration solutions are looking to move beyond just basic messaging. Of course, one could argue they are different solutions – but one might also argue that the overlap between these full fledged collaboration platforms and messengers is too great. At this point, it almost feels as if your app only does messaging then it just flat out isn’t enough – even Slack went ahead and added in native voice and video calling. Not to mention the thousands of integrations to expand the platform. But why shoehorn integrations into your app when you can adopt a solution that has it all right from the start? In my Slack vs Spark comparison, I noted that it was a bit like apples to oranges – Slack is a messaging app, while Spark is an all-around collaboration and virtual meeting app, but it feels like that’s simply just the direction these solutions will, and should take. Now Atlassian has seemed to know that for a while, and they already offer a number of solutions – Trello will just be another interesting weapon in their arsenal. How they’ll use it, that’s what we’re waiting to find out.